MouseLife Madness 2018 is upon us once again. Last year in our inaugural year, we pitted 64 Walt Disney World restaurants against each other and the Hoop Dee Doo Review came out on top. 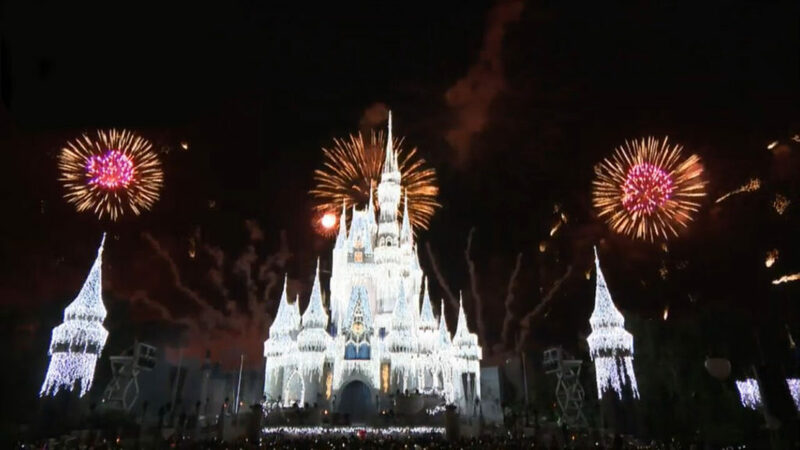 This year we are switching it up and placing each of the Walt Disney World resorts against each other. Sixteen resorts have been entered into the bracket (the All-Star Resorts have been combined) and only one will win. During tonight’s episode of the MouseLife the crew will once again choose the winner through voting and elimination rounds. Hey Mouselifers! 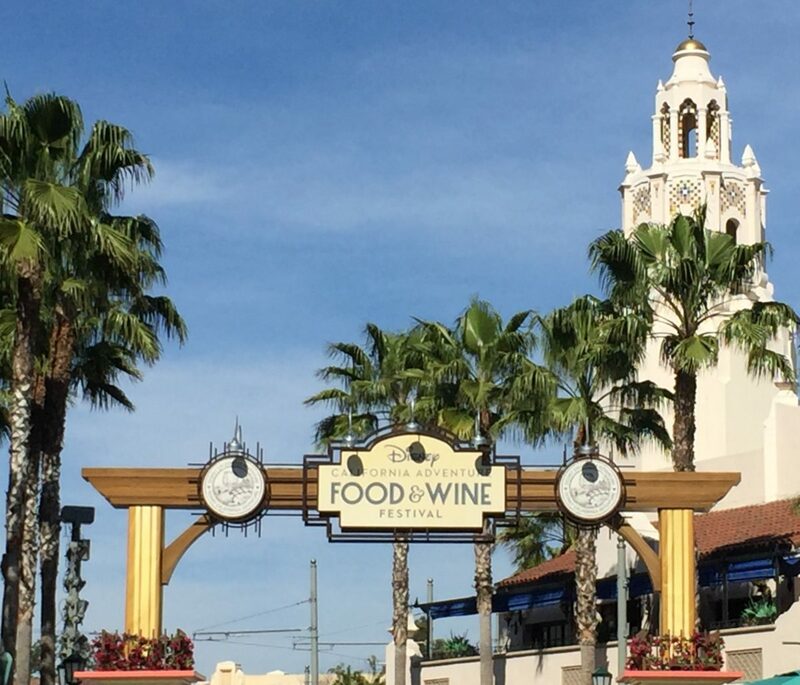 Today marks the first day of the 2018 Disney California Adventure Food & Wine Festival. The festival runs from March 2nd-April 12th and features delicious California cuisine. Before listing this year’s Festival Marketplace offerings, I thought I’d share a quick rundown of some of our favorite items from last year’s festival. If I had to pick a favorite Festival Marketplace, it would probably be Nuts About Cheese. My boys loved the Chèvre Fromage Blanc Tartine infused with Rosemary & Honey with Toasted Hazelnuts. This item is on this year’s menu as well so go ahead and give it a try. My favorite item, which is not on the menu this year, was the Baked Ham & Swiss Croque Monsieur Roll with Smoked Pistachios. Another item that I really enjoyed from last year was from Seafood…Sustained. This isn’t one of this year’s Festival Marketplace but I want to mention it because it was probably the most surprising one. I decided to try the Cage-Free Cream Cheese Deviled Eggs with Farm-Raised Smoked Trout and Chives. I was not sure about this at all but it was surprisingly really good and ended up being one of my favorites. Don’t be afraid to try something you’re unsure about. Besides the Festival Marketplaces, you can also make reservations for culinary demonstrations, winemaker and beermaster dinners, Celebrity Chef LIVE! at the Hyperion, and beer, wine, and spirits tasting seminars. For kids, there is Jr. Chef. My boys participated in this last year. This is a free and fun experience for kids ages 3-11. There are a limited number of spots so you will need to line your kids up about 30 minutes before your desired time. With help from Chef Goofy, the kids take turns adding ingredients or mixing. At the end, all of the kids leave with a pre-packaged treat. Last year they made oatmeal cookies. Now let’s move on to this year’s Festival Marketplaces and menus. There are 14 Festival Marketplaces; some of them are returning favorites and others are new. After you’ve taken a look, tweet us @MouseLifePod and let us know if you plan on attending this year’s Disney California Food & Wine Festival and what you’re most looking forward to trying. Sip wine by the glass or try a flight. Partake in the thistle—prepared 3 ways! Savor food and drinks featuring the stinking rose. Cheers to a round from California’s best local breweries. Rally for these sliders, wings ‘n’ beer—a sports fan’s dream! Tickle your taste buds with healthy fare. Zing it up with zesty refreshment! Hail the big red berry for top billing! Indulge in flavorful medleys that make your mouth sing. Celebrate the essence of summer’s sweetness. Snack on hot ‘n’ spicy fare with a Cali twist! Feast on favorite southland food truck flavors. Wet your whistle with craft beers and beer cocktails. What’s better than enjoying the fabulous food and beverages available at the Epcot International Food & Wine Festival? Taking in a concert while you nosh, of course! Grab your snacks and enjoy the show! 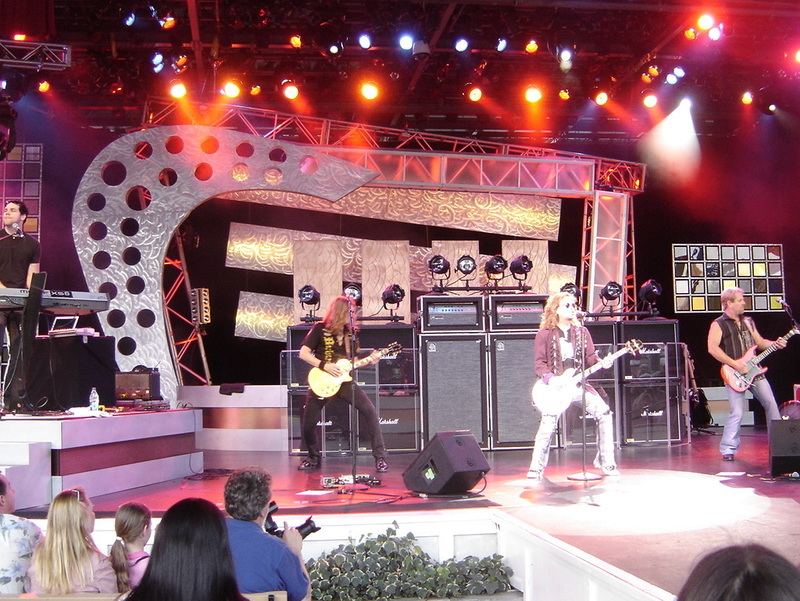 Disney recently announced the lineup for the Eat to the Beat concert series, taking place in the America Gardens Theater each night of the festival. This year’s list includes a few big names making their Food & Wine debut, including The Hooters, 10,000 Maniacs, Squeeze, and Kenny G. Plus, fan favorites Fuel, Air Supply, Sugar Ray, Dennis DeYoung, Tiffany, Taylor Dayne and many more return to the Eat to the Beat stage. Complete lineup is below. Grab a lobster roll and a beer and enjoy the show! Win a Pandora Prize Package! There’s a new kid on the block at Disney’s Animal Kingdom Park. The majestic floating mountains of Pandora beckon visitors to this new land. 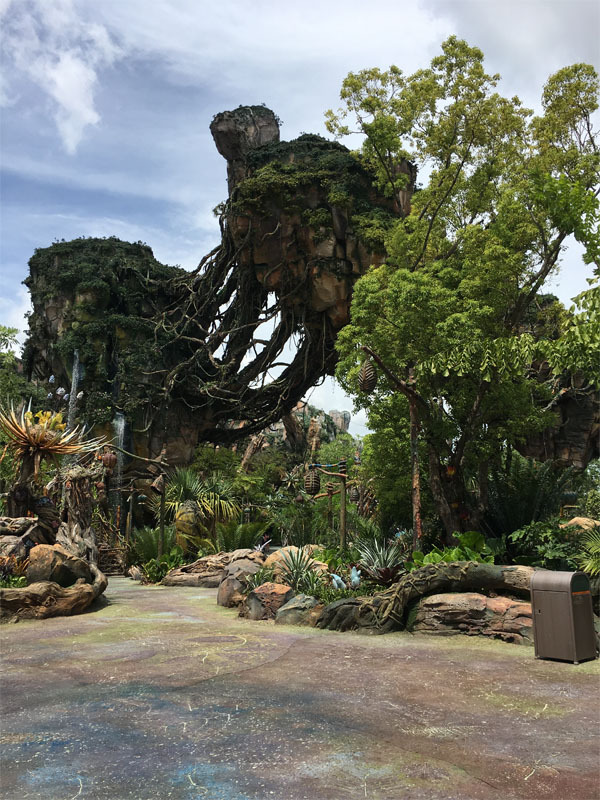 A little something called Pandora: The World of Avatar has been the talk of the Disney-verse since its opening in May. From flying on the back of a banshee, to floating along through the bioluminescent forest, to some truly interesting food choices, the new land of Pandora captures the imagination. 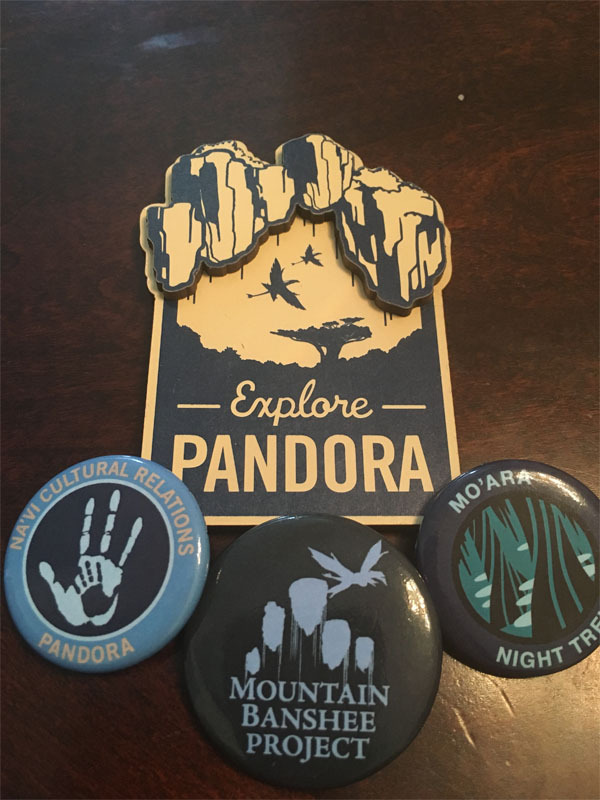 Some members of the MouseLife crew have been lucky enough to #VisitPandora ourselves, and of course we brought back souvenirs! In fact, we have enough to share with you! Wear your Pandoran pride on your backpack, bag, jacket or…refrigerator. Here’s how to win our fabulous prize package. Each of these items is one entry, and must be completed via Rafflecopter. Do them all and increase your chances of winning! Take a listen to an episode and leave us a review on iTunes. Check out a blog post here on our website. Just use the Rafflecopter form below to enter. You have until midnight on June 25th. We’ll announce the winner on the MouseLife podcast that week. You know what we always say – thanks for living the MouseLife with us…and good luck! It's April, so of course you're making Halloween plans, right? After all, there are costumes to make, decorations to put up, candy to buy...so much to do, so little time. Wait - it's only Easter, you say? 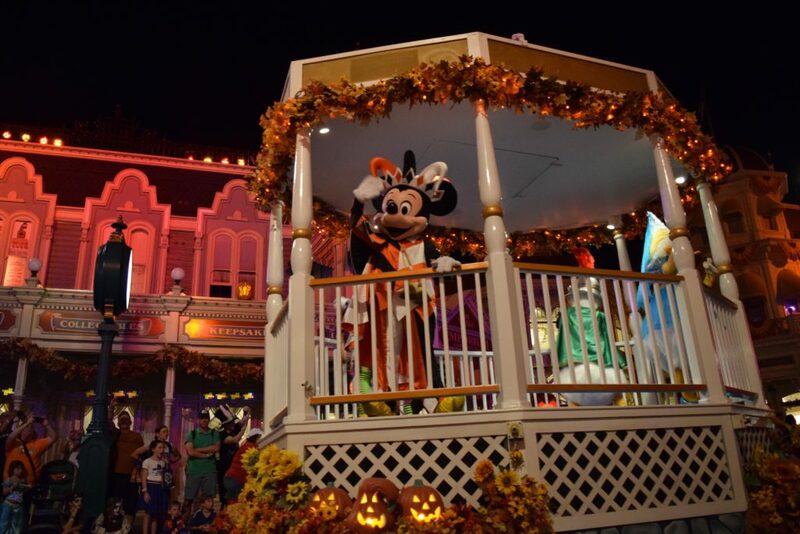 Sure, but since the Disney Parks Blog released the dates for the 2017 Mickey's Not-So-Scary Halloween Party and Mickey's Very Merry Christmas Party, we here at MouseLife have visions of pumpkins and Christmas trees dancing in our heads. This year the spooky fun kicks off sooner than ever, with a couple of late-August dates on the calendar. One tip from your friendly Florida MouseLifer: if you go to the Halloween party in August, wear a light costume. Tickets for both events are set to go on sale in early May. Stay tuned to MouseLife for the latest! Brackets Busted? Play Along with MouseLife Madness! So the top seed in that big basketball tournament has been bounced, and now your bracket is looking as sad as Eeyore. We have the solution to your roundball woes. It’s MouseLife Madness! On our next podcast, the MouseLifers will pit the most popular Walt Disney World dining spots in a head-to-head gastronomic bracket battle. When the dust settles, we’ll crown the king of Disney dining. 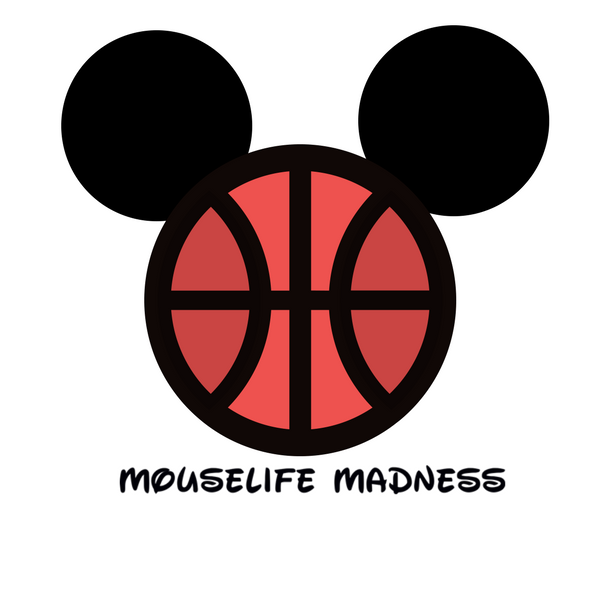 Print your MouseLife Madness bracket below, and play along as the crew debates and dissects the best of Disney food and fare. 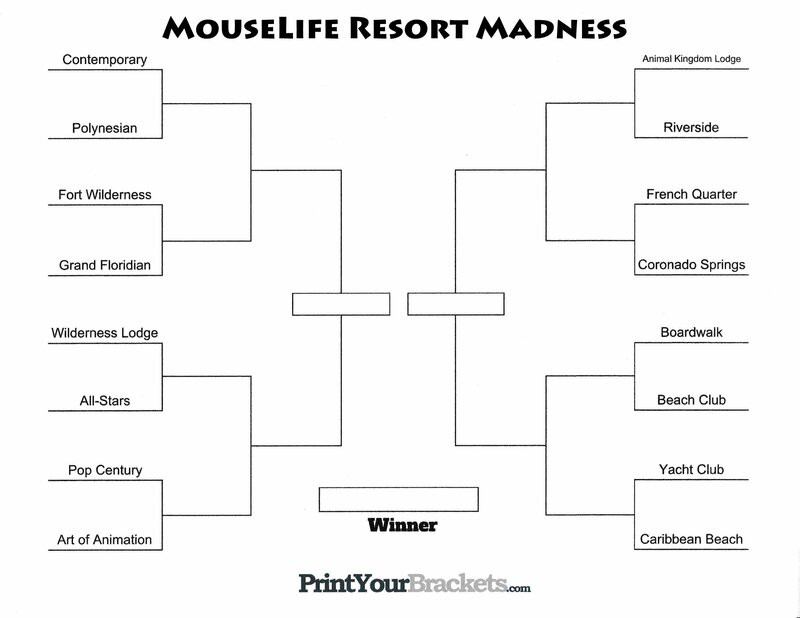 And be sure to follow the discussion at #MouseLifeMadness and let us know if we got it right or if our pick is a pass! 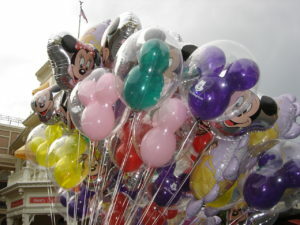 Each week on the MouseLife Podcast, you’ll hear us dishing on the latest news and views from Walt Disney World and beyond. But sometimes we have so much more to say than we can fit into one podcast! That’s where this MouseLife Podcast Blog comes in. Check this space for more of the crew’s thoughts on some of the things we covered in the podcast, plus photos, videos, trip reports and lots more. We hope you like what you hear, and that you’ll hang with us as we keep living the MouseLife. 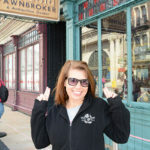 We’re ready for a rollicking ride! For the last few years, the Walt Disney World fashion statement of choice has been MagicBands, the plastic bracelets found on the wrist of almost all guests in the parks and resorts. 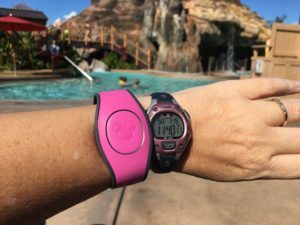 Disney recently announced a new version of the bands featuring a removable “puck” that will let guests customize their bands even more. The new MagicBands have started showing up in mailboxes in the last couple of weeks. The bands come in the same colors as the original MagicBands, and are still provided free to guests with a Disney resort hotel reservations and to Annual Passholders. My family used the new bands for our most recent visit in mid-January. The new bands are slightly larger in the center where the puck is, but otherwise they’re almost indistinguishable from the previous version. If anything, the larger puck in the center makes lining up “Mickey-to-Mickey” on the entry touchpoints a bit easier. Have you gotten MagicBand 2.0 yet? Let us know what you think!